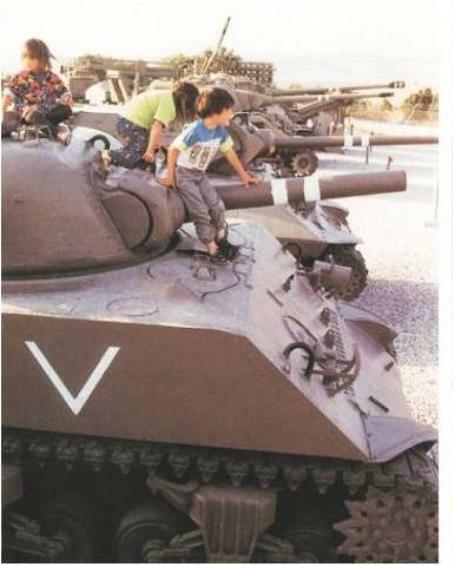 Ruth Hiller reports from Israel that Making Militarism Visible is now available online. It’s a slide show, 34 images, with text. New Profile is a registered non-profit Israeli organization devoted to changing Israel “from a militarized to a civil society.” Though small, volunteer, feminist and rigorously non-violent, it has drawn the fury of the most powerful military state in the Middle East, one of the dozen or so most powerful on the planet. New Profile members have been arrested and interrogated, and high-level attempts are ongoing to shut down the organization, or at least to make its members shut up. Why? New Profile defines itself as a ‘movement for the civil-ization of Israeli society.’ I asked Ruth Hiller what that means. New Profile definitely does ask these questions. So does Making Militarism Visible. Introducing it, Ruth Hiller says: “Please take a look. We invite you to share the exhibit widely, and to use the visuals to explain how Israeli society perceives and justifies our deep and ever present military mindsets. These images hopefully will provide a better understanding of the mechanisms that keep an entire country mobilized, fearful for its existence, and in a state of emergency for over 63 years. To my way of thinking, the questions that New Profile insists on asking become more relevant by the day, not just in Israel but also in the United States, and increasingly in Canada, Britain and other countries where the elites are doing their best — or worst — to militarize civil society.